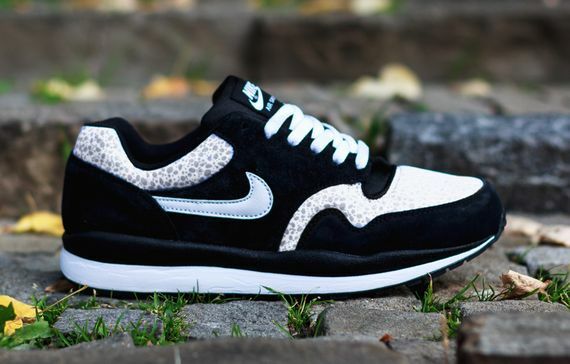 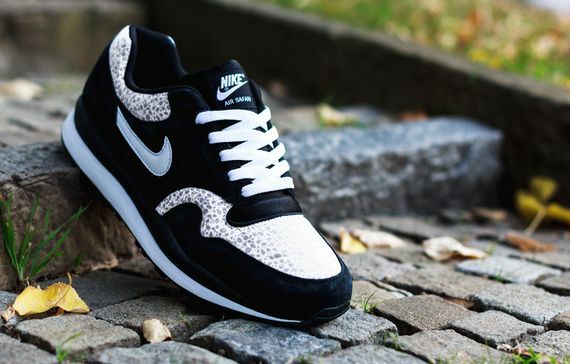 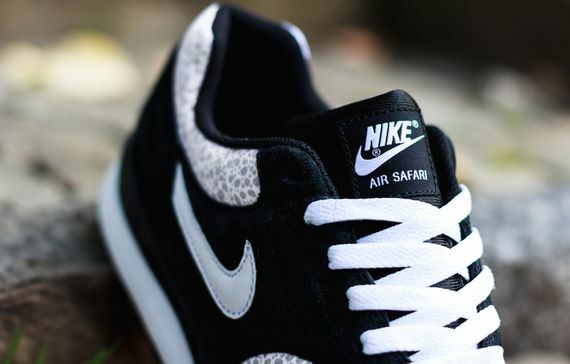 The latest iteration of the timeless Air Safari sees the icon drenched in rip-stop, suede and leather. 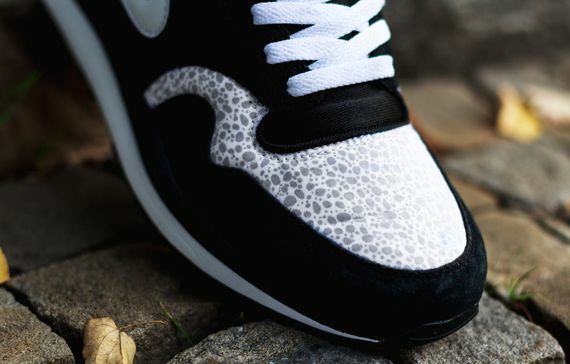 “Safari” printed rip-stop meets grey leather accents while black suede puts in a majority of the work. 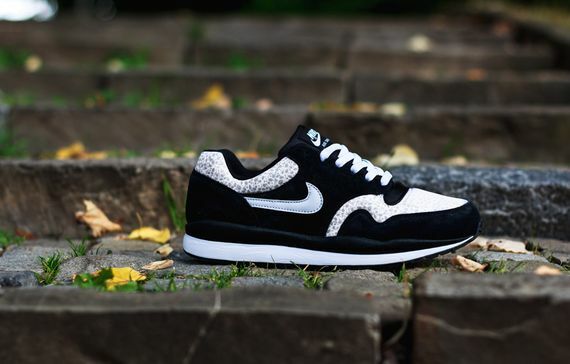 Set atop a black/white/black sole, these two-tone stunners are a perfect beater, something that will come in handy this winter. 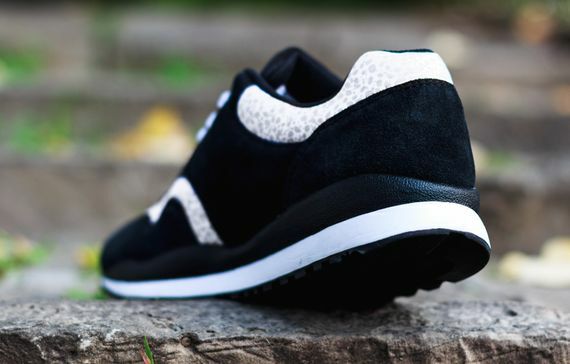 Score your pair now via the fine folks at titolo.